Garden House Solicitors represent motorcyclists and have a reputation for providing an outstanding level of service. Motorcyclists frequently suffer very serious injuries even fatalities as a result of the negligence of other road users and in these cases it is essential that the right solicitor handles the claim. There are many firms who state that they specialise in road traffic accidents and many of them take on hundreds of claims at a time, their clients often never even meet the person handling the claim and that person is very often not even a qualified solicitor. Road accident claims involving motorcyclists are not as straightforward as they may seem, there are often liability arguments in particular where the accident happened at the junction of the road or where the motorcyclist overtakes on a bend. There are frequently issues with the road surface including spillages and faulty road surfaces often involving more than one defendant, for example the highways agency and the local authority. 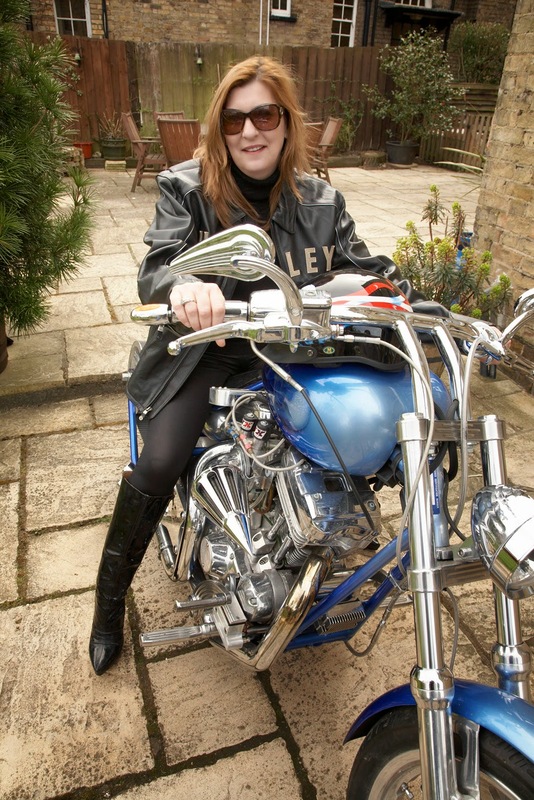 Patricia Ling is a Director at Garden House Solicitors and has extensive experience of handling motorcycle claims and winning high levels of compensation for her clients. Patricia has represented families of motorcyclists who suffered fatal injuries at inquests with sensitivity and exceptional client care. Motorcyclists are vulnerable road users who are often not given sufficient consideration by other road users and are therefore often severely injured through no fault of their own. If you or a member of your family have been injured in a motorcycle accident please contact Patricia Ling or her secretary, Erica Alsford, today for free advice on the merits of pursuing a claim. The Solicitors at Garden House understand bikers! proper purchase just to begin a declare. Therefore, it is important to seek lawful assistance personal injury lawyer from a car accident lawyer, as this is a professional who is trained in accidental accidents law, and helps customers to get rightful settlement.